Our team consists of a group of experts in processing and applications of III-V and III-V on silicon nanophotonics technologies. We are ready to help you realize your ideas for semiconductor based devices in micro- and nanophotonics quickly and efficiently. Dr. F. Pagliano. Stong expertise in III-V semiconductor nanofabrication and nanophotonics, quantum devices, metamaterials and lasers. He is the Chief Executive Officer (CEO) of nanoPHAB® and one of the main process engineers responsible for the design and validation of processes, the manufacturing of devices and the technological development of the foundry. 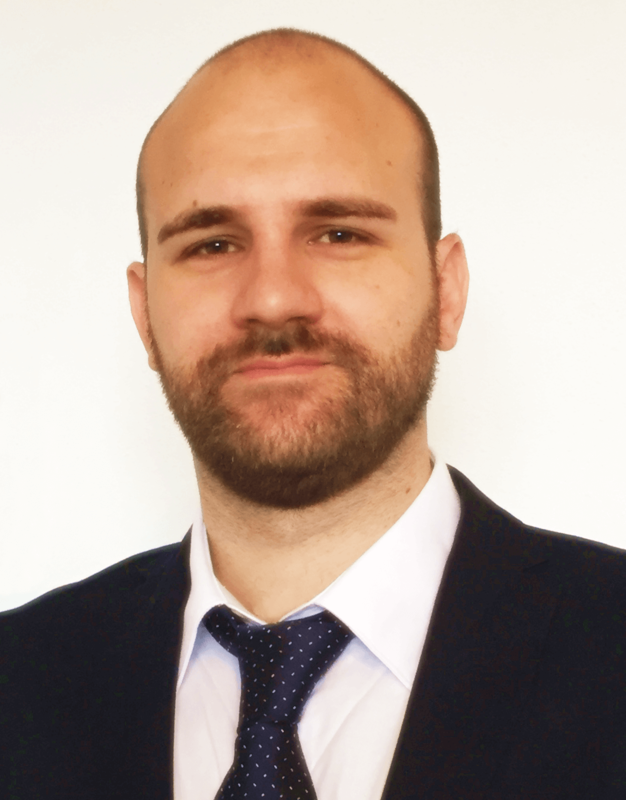 M. Petruzzella.Five years’ experience in the fabrication and characterization of nanophotonic circuits, quantum cascade lasers, optical MEMS for sensing, and advanced light sources. He is committed to the realization of original photonic solutions. He is the Chief Technology Officer (CTO) of nanoPHAB® and one of the main process engineers involved in the manufacturing of devices. Dr. J.E.M. Haverkort, Assistant Professor, Photonics and Semiconductor Nanophysics group, COBRA Research Institute, Eindhoven University of Technology. Co-leading the nanowires activities at TU/e. He is active in the scientific and commercial valorization of nanowire solar cells, nanowire LEDs and in the application of hexagonal SiGe. 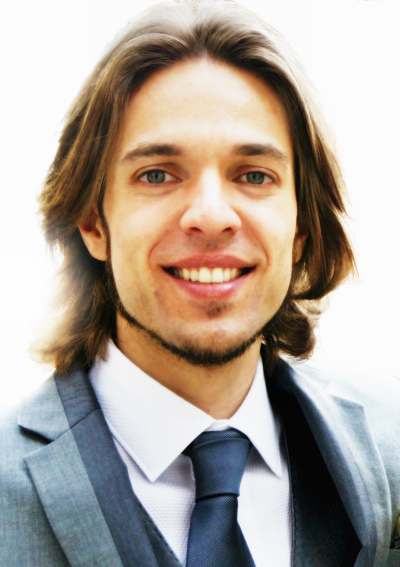 He is one of the scientific advisors of nanoPHAB®. Prof. A. Fiore, Professor, Photonics and Semiconductor Nanophysics group, COBRA Research Institute, Eindhoven University of Technology. Leading the optical MEMS activities at TU/e. 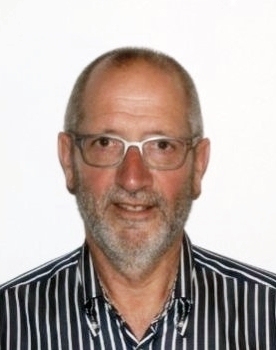 With his expertise in nano-photonics application and a large network of research groups worldwide, he works towards the valorization of nanophotonics activities at the TU/e and provides scientific advice to nanoPHAB®. Dr. H. Ambrosius, Managing Director of NanoLab@TU/e. He manages all technical and financial aspects of the cleanroom facility and also contributes to the supervision of the integrated micro- and nano-photonics activities within the Photonic Integration group. As a supporting member of nanoPHAB®, he will contribute technical and management expertise to the operation of our foundry. Prof. M.K. Smit, Professor, Photonic Integration group, COBRA Research Institute, Eindhoven Univ. Technology. Co-founder of the application specific photonic general integration platform Jeppix, is also leading the InP-on-Si and the generic integration activities at the TU/e. 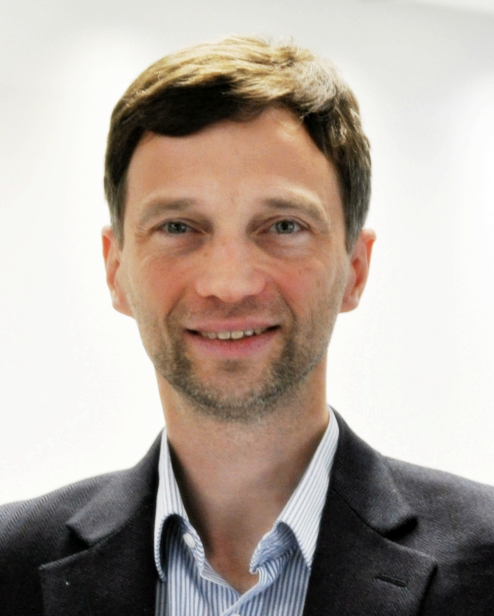 As supporting member of nanoPHAB® he provides scientific and management advice to the foundry.